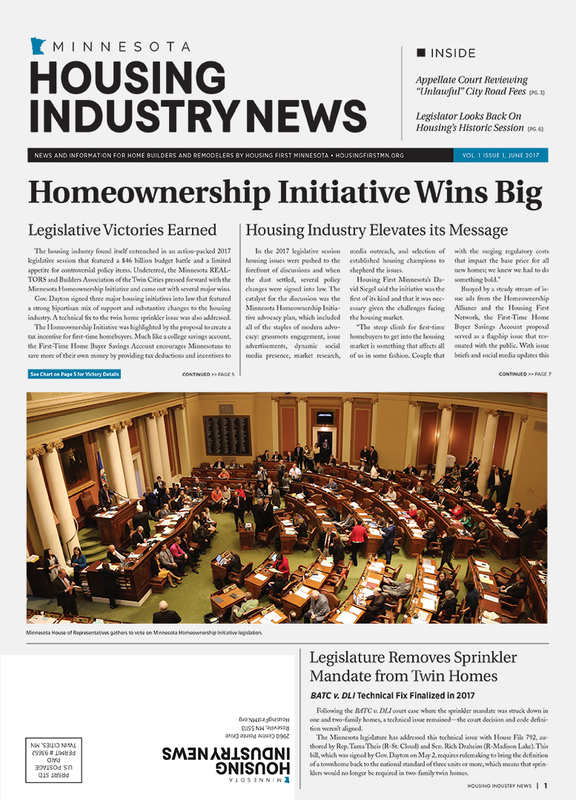 This high-quality industry newspaper is mailed 4x per year to each BATC-Housing First Minnesota member plus all licensed contractors in Minnesota (13,000 circulation). 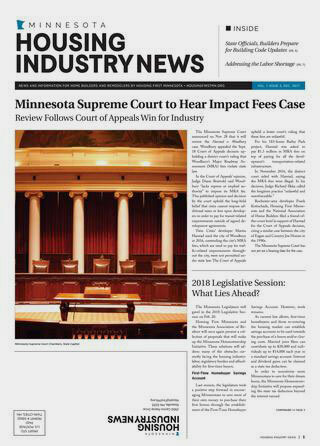 It is also viewable in e-magazine format. 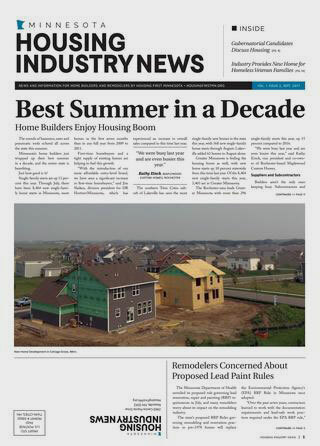 Reach the key target markets in the building industry, including licensed contractors, building officials, all BATC-Housing First Minnesota members and associates. Contact Kori and Brad Meewes at 651-697-7591 for more information.